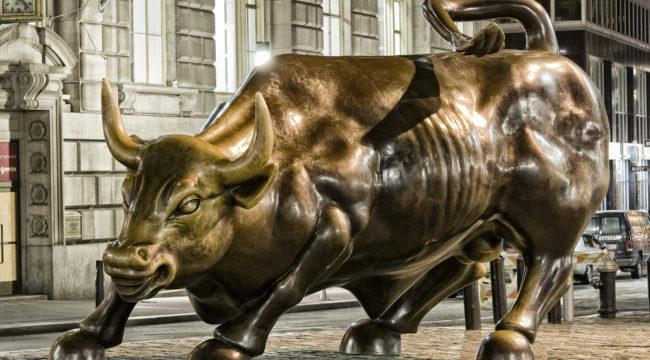 Wall Street's Calling the Sheep to the Slaughter — Again! We’re seeing the return of the bond vigilantes — a metaphor for a condition of rapidly rising deficits and simultaneously rising interest rates. However, the bond vigilantes have been absent from the scene for so long that historical memory of the resulting political blowback has undoubtedly been lost in the Imperial City and the mainstream media which celebrates its follies.